Hong Kong based investment company Camsing International Holding has purchased Stan Lee’s POW! Entertainment, and, according to a report from Deadline, plans to use it to create “another ‘Marvel’ in the Asian market.” While POW! 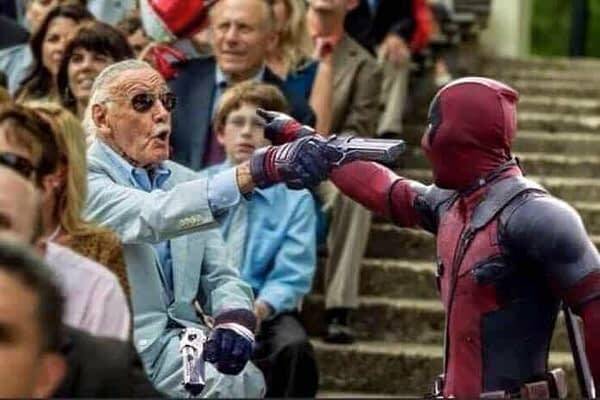 Entertainment doesn’t exactly have the same back catalog of well known intellectual properties that the actual Marvel has used to create several lucrative multimedia franchises, the purchase of the company does come with one very important bonus: Stan “The Man” himself! Lee will remain as Chief Creative Officer for the company, and Deadline’s report notes that Lee refers to the acquisition as a “merger” and that he plans to stay on and be involved in the creation of new properties. “Excelsior,” we assume he added, though it wasn’t explicitly mentioned in the report. As part of the traditional corporate ceremony that always marks occasions such as these, new POW! CEO Shane Duffy and Camsing CEO Vivian Lo traded courteous statements loaded with industry buzzwords. “Excelsior!” added Lee, we’re certain, though it wasn’t mentioned explicitly in the report.